Park City, UT, USA. 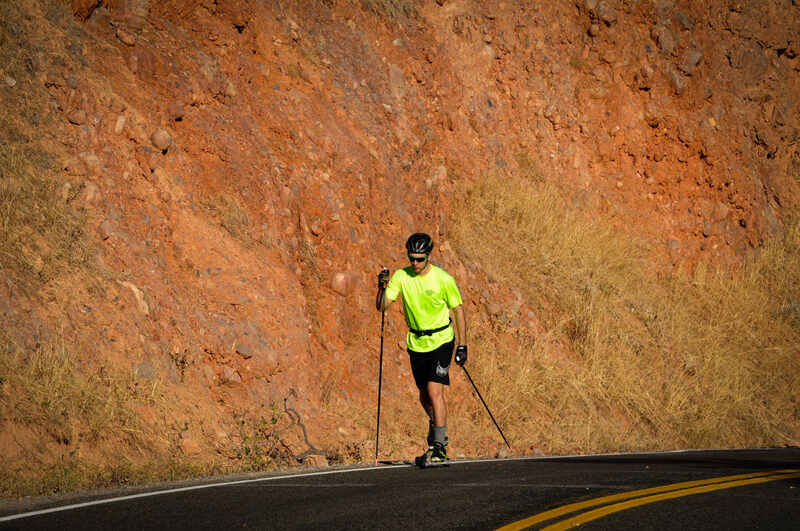 This was our third altitude training camp of the season as well as our last dryland camp before the snow. 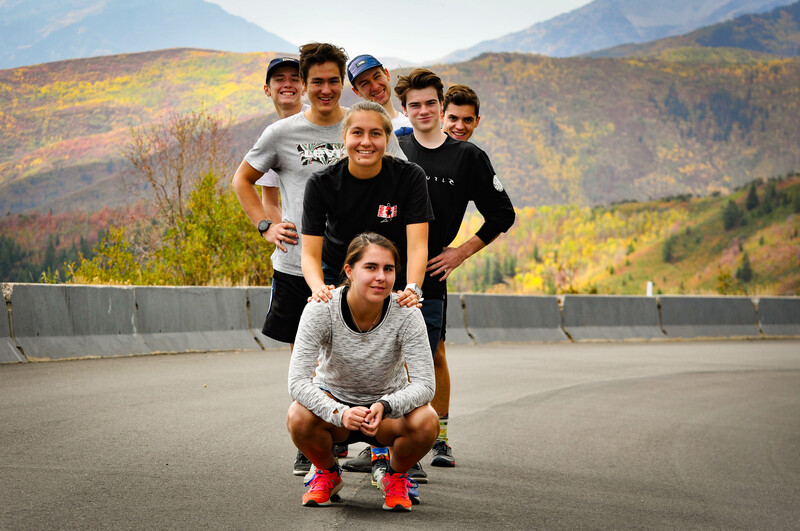 Utah camp has been a staple in CBR’s yearly training plan for the past few years and this year we once again travelled down to Park City for a week of quality training. 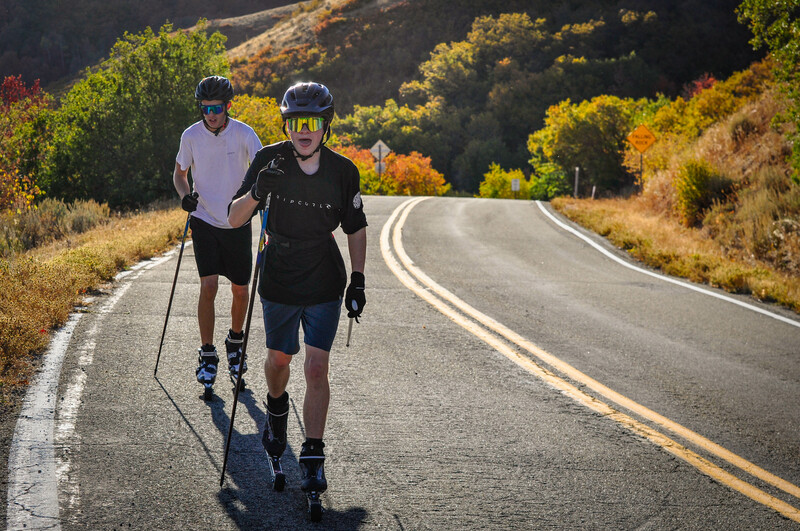 Park City area offers countless opportunities for volume training at altitude with myriad of trails for roller skiing, biking and trail running. 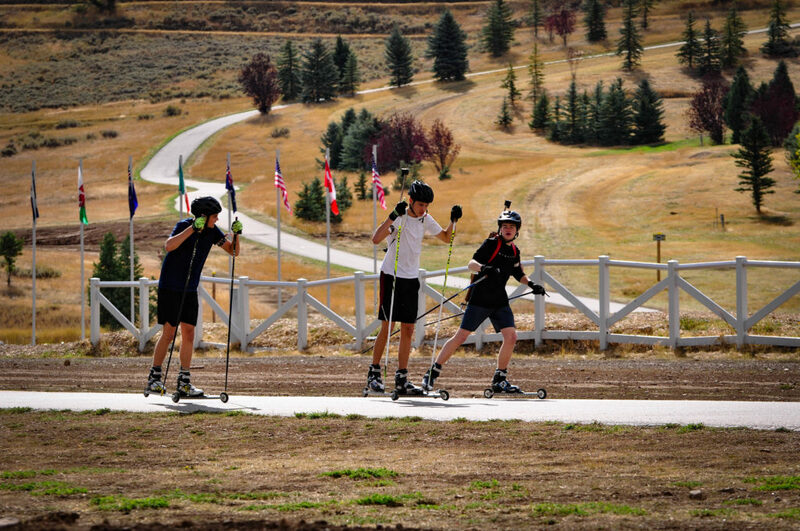 Soldier Hollow was once again our shooting venue and the surrounding mountain passes were our training playground. The mother nature did cooperate with us this year as we managed to complete the program in its entirety. 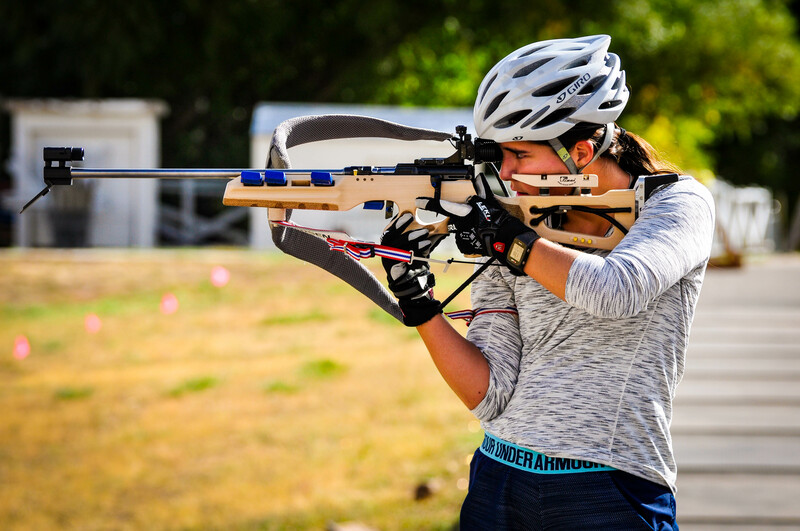 It was also nice to share a range with Canada’s National Team that was training in Soldier Hollow at the same time as us. 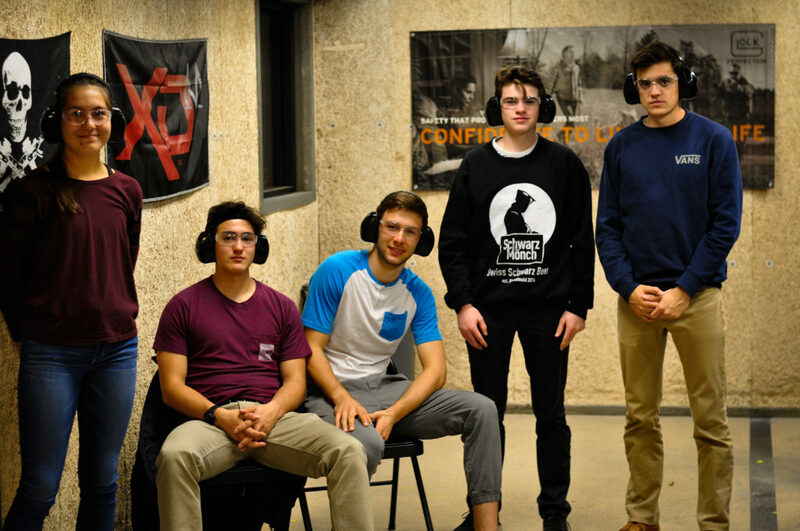 We are certainly looking forward to coming back in the fall of 2019.